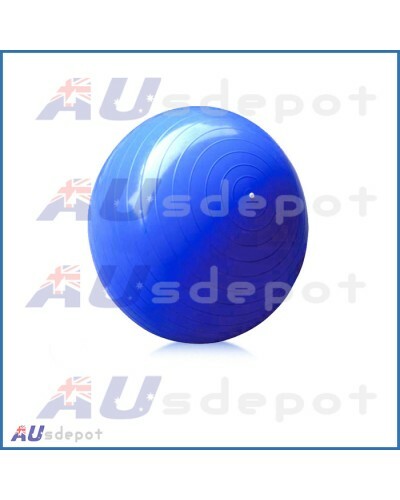 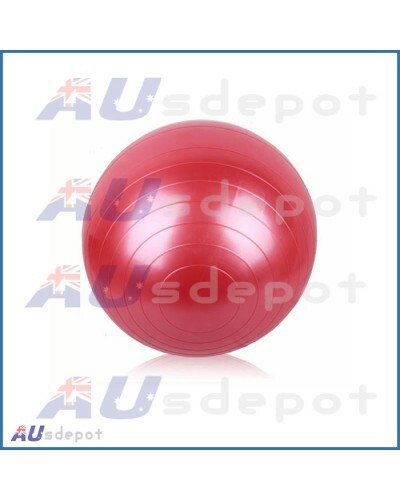 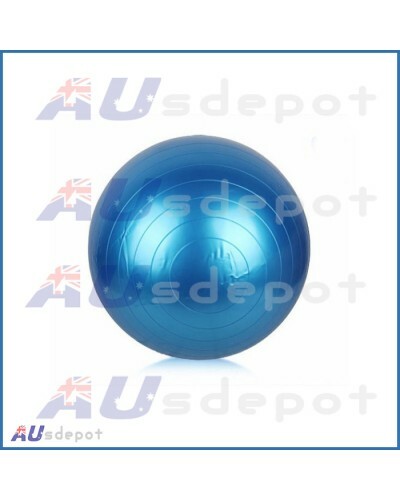 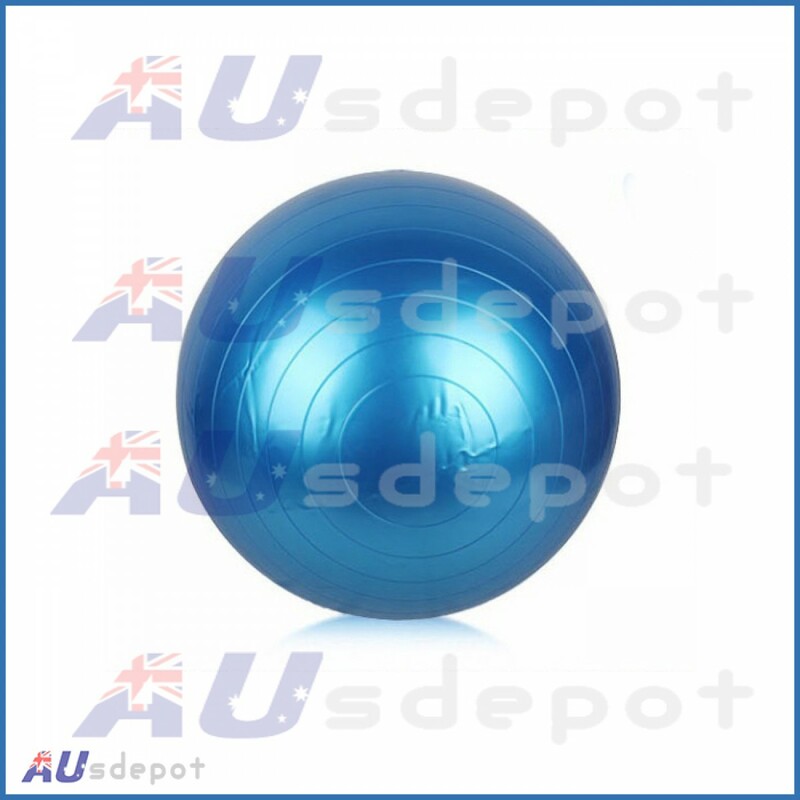 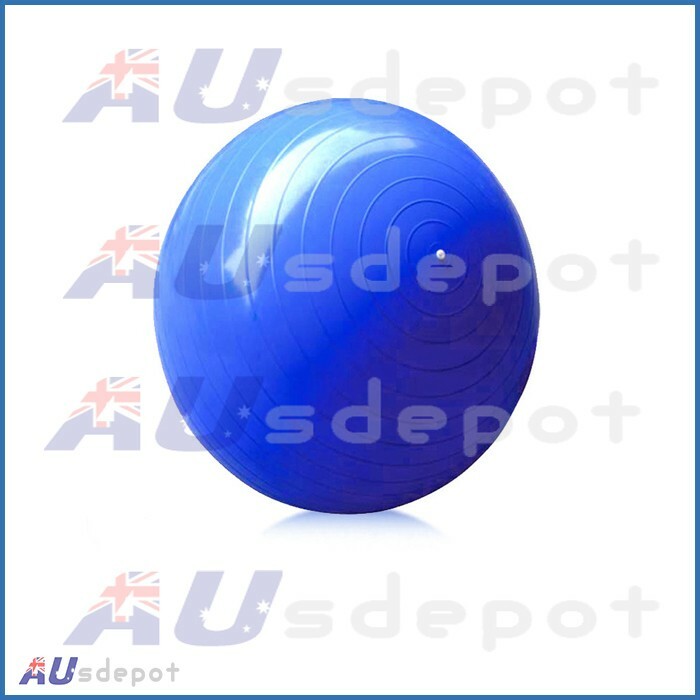 What is a Yoga Fitness Ball & What is it used for? 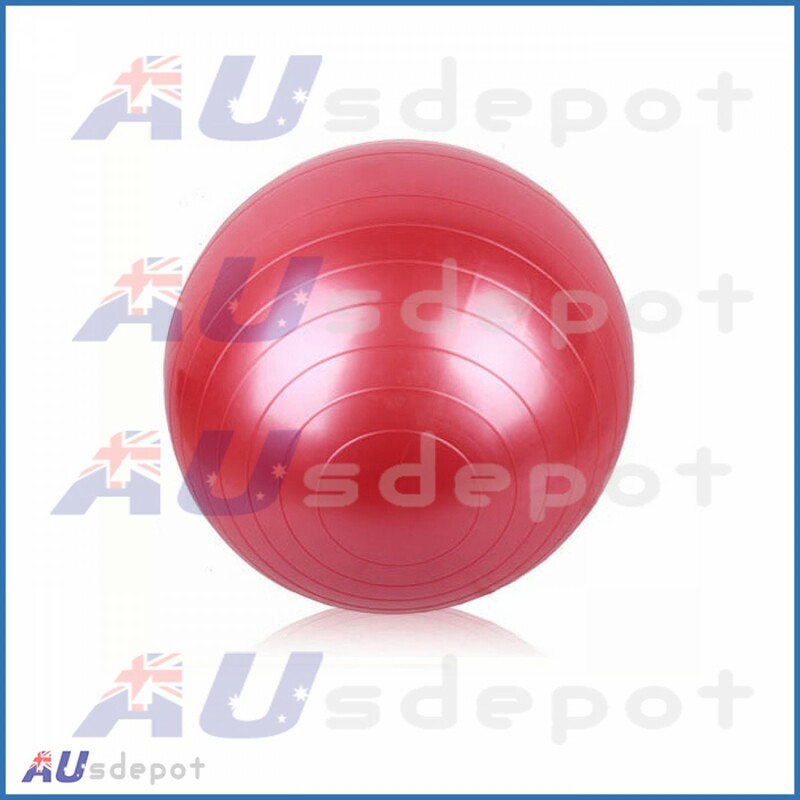 A scientifically proven exercise tool that enables you to lose weight by burning fat, build muscle, tone your full body and recapture your posture. 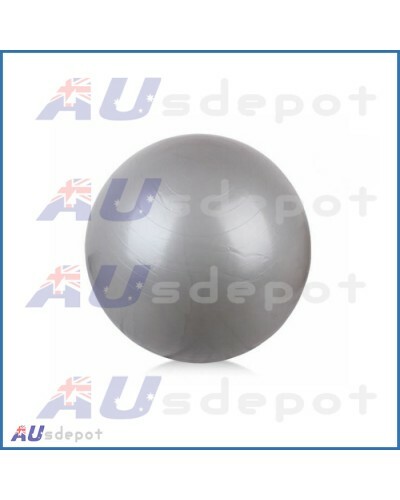 This is excellent for use for any age bracket, fit or unfit to tone shoulders, arms, back, hips and legs. 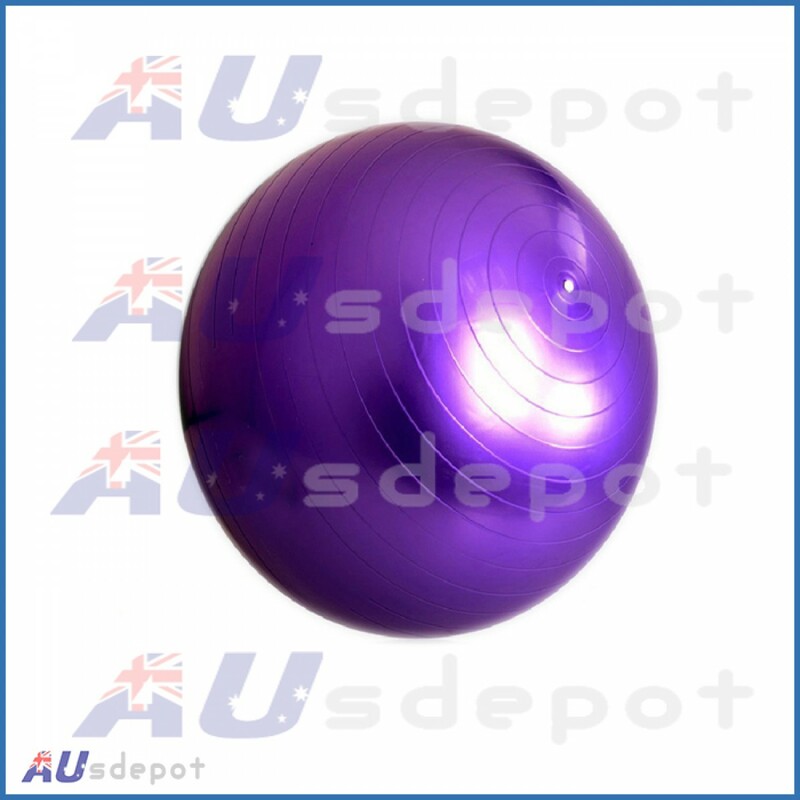 It is especially good for working out your back without inducing unwanted pressure so is a wonderful way to improve your posture. 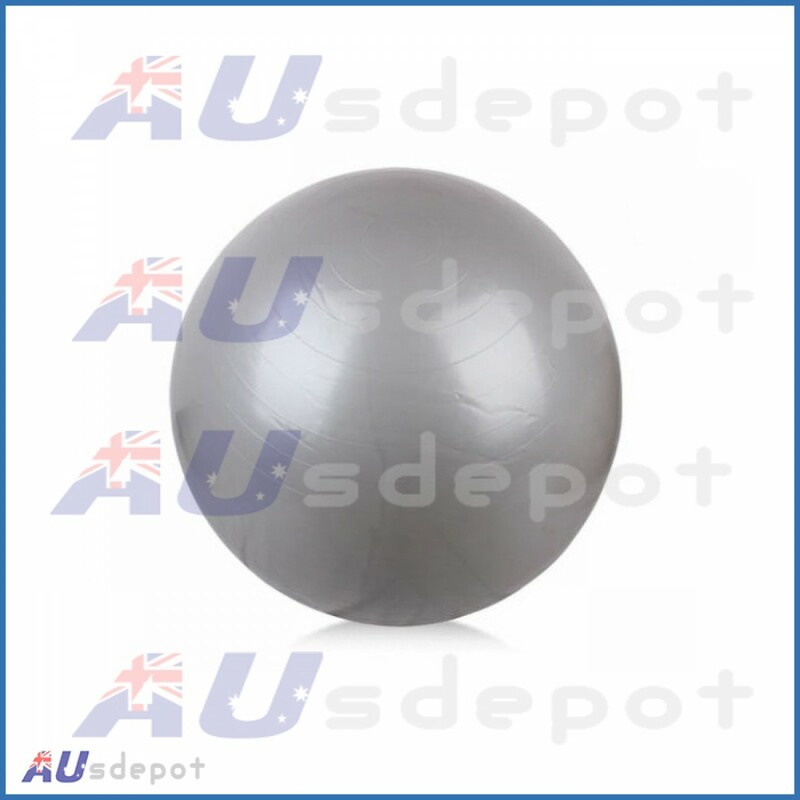 Hence this is why many physiotherapists recommend this yoga gym ball to many of their patients in rehabilitationwith back and neck pain. 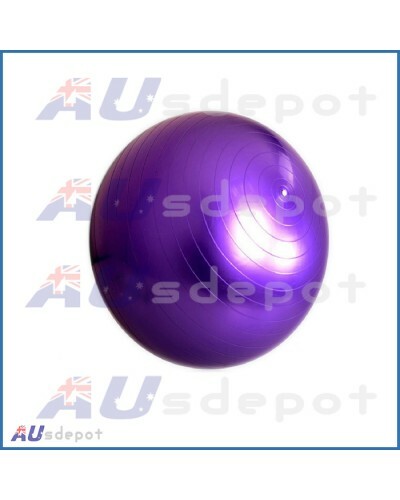 It also aids very well in enhancing your co-ordination and balance.